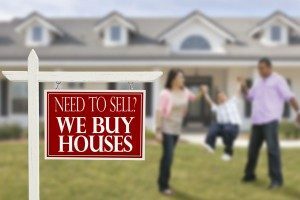 About - We Buy Lowell, Massachusetts Houses. WeBuyHousesLowell.com is a real estate investing business that is based in Lowell, Massachusetts. If you live in the area, and you want to sell your home now for fast cash, we can help. As we are real estate investors, not real estate agents, you won’t owe us a commission. This works to your benefit, because it means more money for you. Aside from the fact that you do not have to deal with the stress that comes along with working with an agent. Our team is top-notch, and have decades of experience in investing. They know everything about the Lowell market. 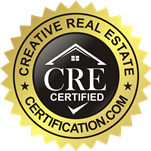 Our reputation is insurmountable, and we know we can get you the most money for your home than any other home buying business in the area. To get started, fill out a Fast Cash Offer form today, or call us at 978-483-6156 to learn more!